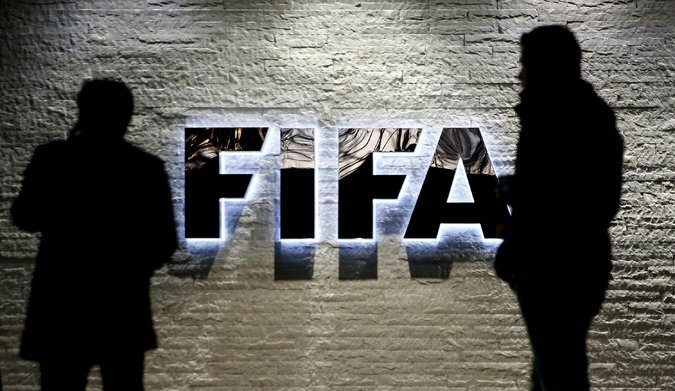 Several top officials of FIFA, soccer’s governing organization, are expected to be charged in the ongoing corruption investigation. Loretta E. Lynch, the United States attorney general, announced new indictments of officials from FIFA, soccer’s world governing body. By THE ASSOCIATED PRESS on Publish Date December 3, 2015.